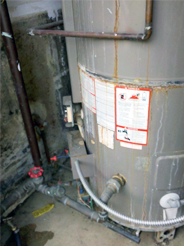 Leaking Water Heater - Water Heaters Only Inc. If there is water leaking from the bottom of your water heater, this usually means there is a crack in the internal tank and your water heater will need to be replaced. Sometimes a water heater can develop a leak from the top, this is usually caused by a fitting or a plumbing part that has malfunctioned. 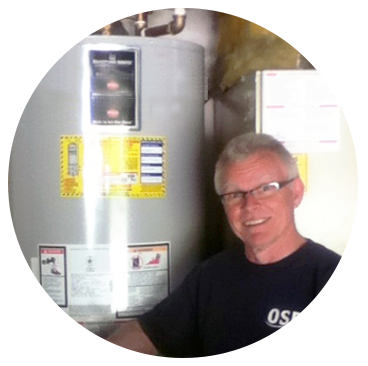 In this case, the water heater can most often be repaired. If your water heater is leaking call (951) 688-1175 and a water heater expert will assist you in turning off the gas and the water to help minimize any possible water damage. 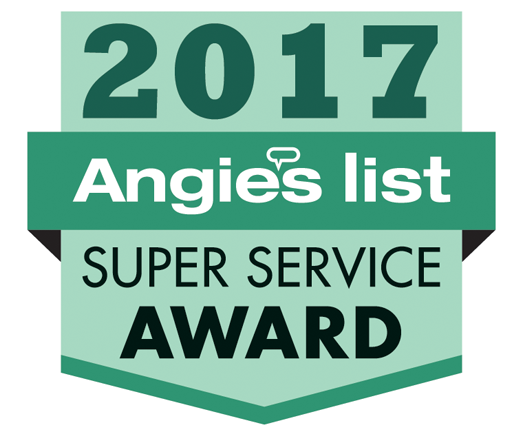 Then you can schedule an appointment for a Water Heaters Only, Inc technician to come to your home and diagnose the problem with your water heater. 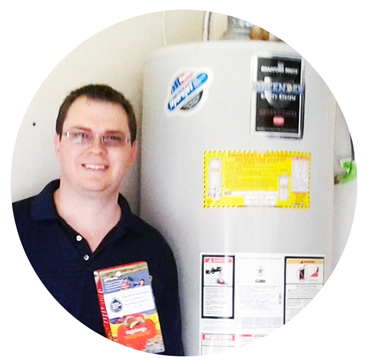 They will let you know exactly what the solution is and can replace or repair your water heater right away. 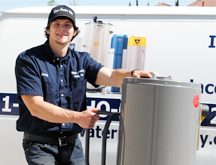 Expert water heater customer service is available 24 hours a day to help with any water heater problem, call (951) 688-1175. This water heater is an old A.O. Smith that had a leak from the top. 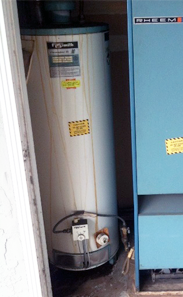 The leak went undetected for quite some time until the customer no longer had hot water. What a rusty surprise they found when they opened the outside closet. They called us right away and had a new water heater installed the same day. One of our good property management clients called and said the tenants were complaining of no hot water. 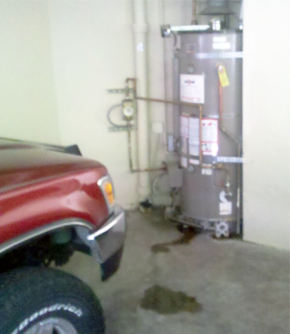 We went to take a look and found this old rusty leaking commercial water heater. 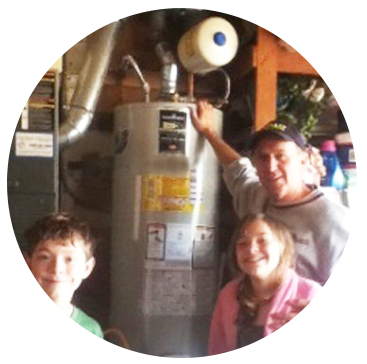 We were able to replace the commercial water heater that day for a low cost, keeping the tenants and our property management client happy.